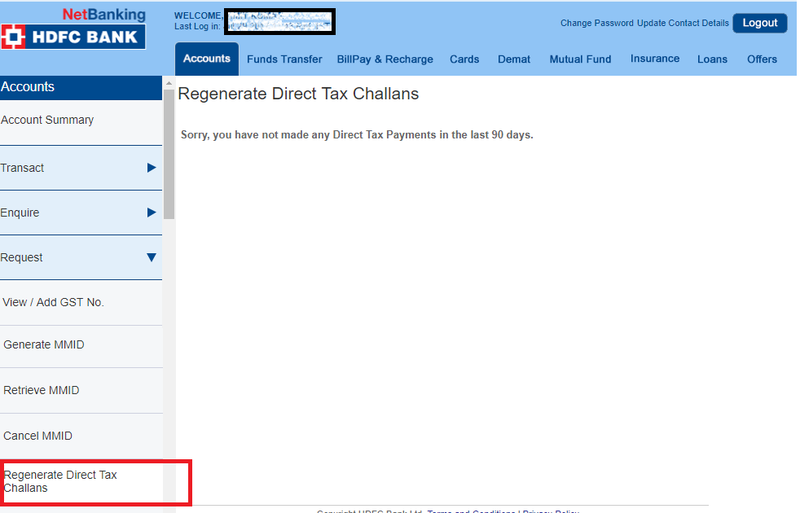 How to Reprint or Regenerate Challan 280 Receipt? While filing Income tax return there might be case that you need to pay additional tax. 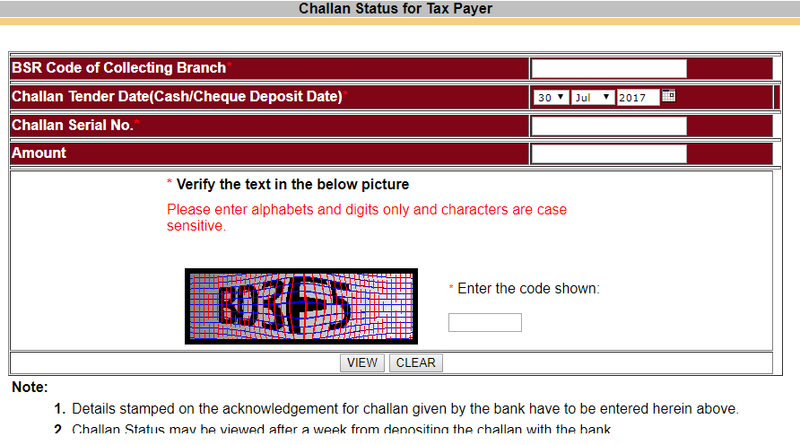 We have stated in an earlier post about how to pay this Self-Assessment tax using Challan 280. 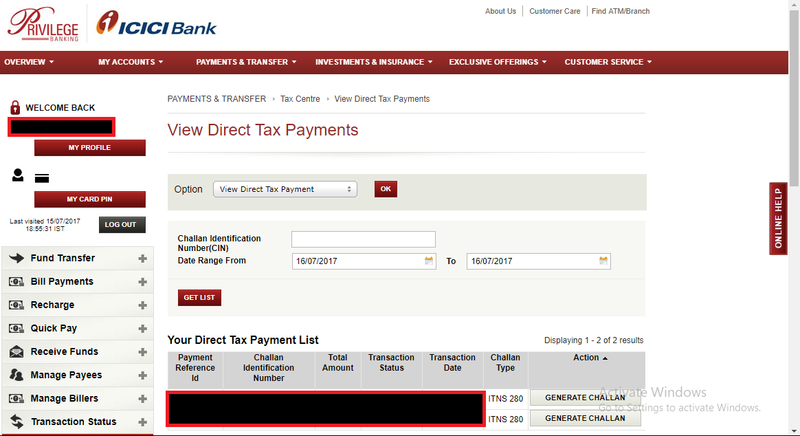 The problem is sometimes people forget to save the receipt and later cannot find the details to fill up in the ITR Form. This is OK once the payment is reflected in your Form 26AS but in case of urgency like few days before ITR due date you cannot wait so long. How Long it takes Challan 280 to reflect in Form 26AS? According to banks, they upload the Tax payment information to TIN within 3 working days after realization of tax payment. 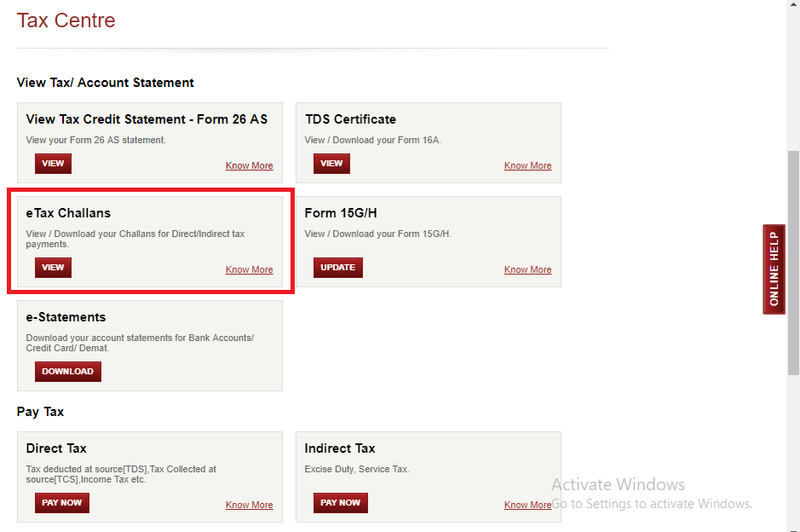 The TIN automatically updates this information in Form 26AS next day. So ideally your Self-Assessment or Advance Tax Payment should be reflected within 4-5 working days in Form 26AS. But it’s not an ideal world and at times and during high load times, this may extend up to 10 days. 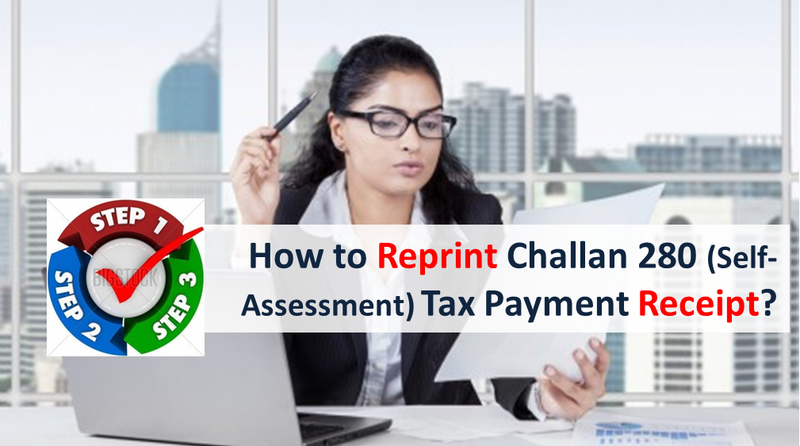 We tell you how you can Reprint or Regenerate Challan 280 used for Self-Assessment Tax or Advance Tax payment. You can follow this link of TIN NSDL Website and get your challan receipt provided you have BSR Code of Collecting Branch, Challan Tender Date(Cash/Cheque Deposit Date) & Challan Serial No. 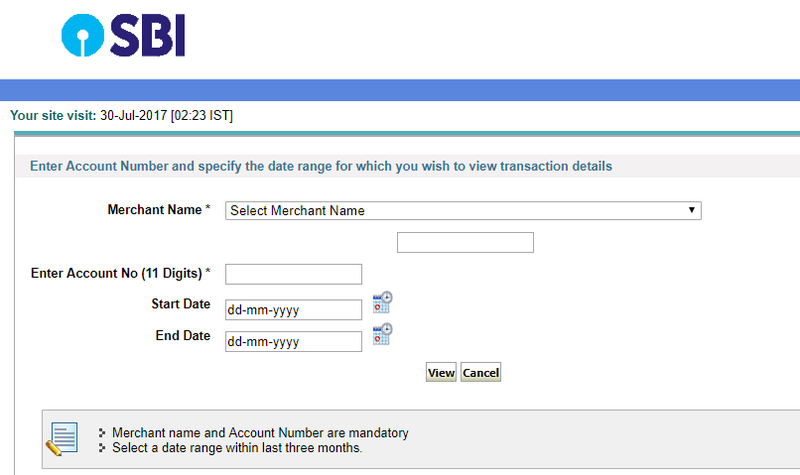 Just fill up the form as shown below and your receipt would be generated. 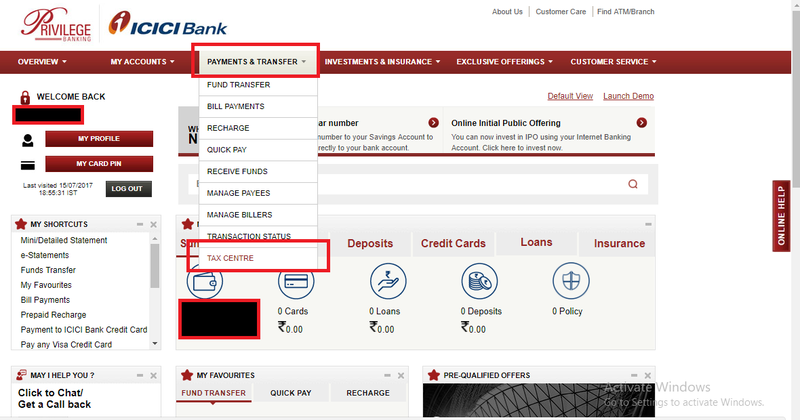 In case you had paid the self-assessment tax using net banking, you can view the same through net banking. We show it for SBI, ICICI Bank & HDFC Bank. What if You DO NOT file your Returns by due Date of July 31, 2019? As I release from previous company on 12 June 17, when I asked company accountant for FORM 16 he replied company cannot provide Form 16 for only two-three month left employees, he denied to give it and I have to submit cumulative IT return of both employers. Pl advice how to submit IT – return and about document necessity if IT officer inquired for the same.